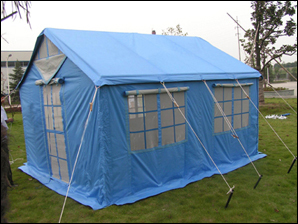 Relief Tent are manufacturers from good quality raw materials. 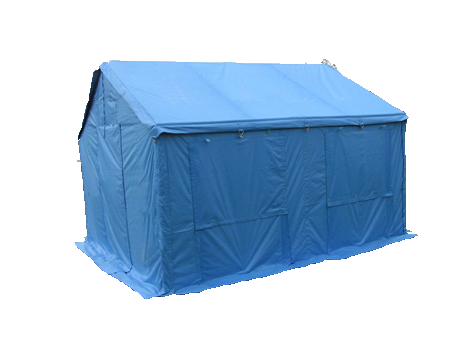 These are finally weather proof, easy to install and continuing.Relief Tents are the easiest option in making shift spaces for the relief shifts. 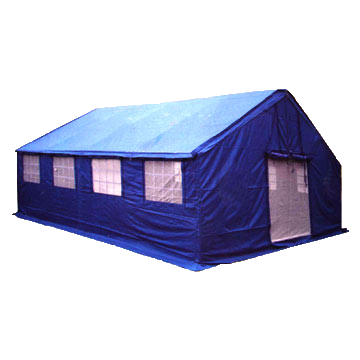 Available at industry important rates, we also hold skill in modifying these tents as per the requirements of our valued customers. 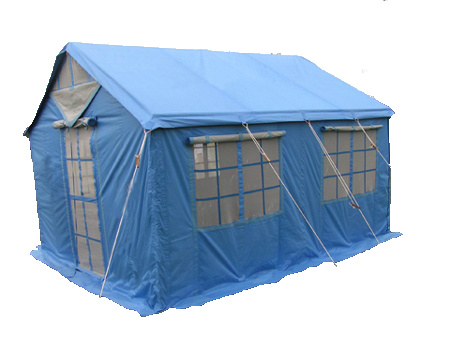 Come with animated steel poles, iron pegs and pins, iron tack hammer.